Guard your important information with our Data Center Generator Renting service. 360° Energy Solutions understands the importance of maintaining computers. The generators we have available are from 20KW to 2000KW so that, regardless of size, we are able to offer power for the whole building when it is needed. 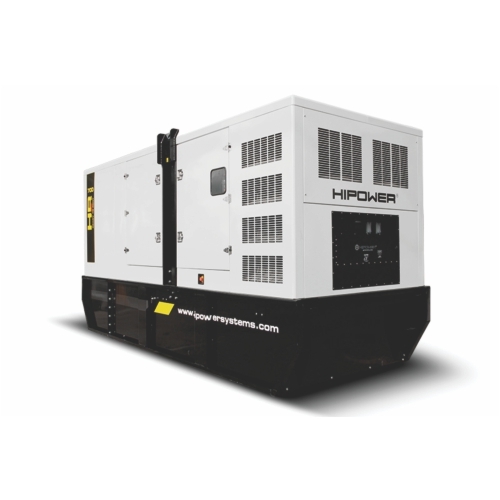 You can rent our generators daily, weekly, or monthly and the fee depends on the KW/size of the generator. We can get a lot of rain and storms in South Florida, don't let that slow down your business. Proper ventilation is also very important and needs to be checked for. Feel confident knowing you will never lose important information due to a power outage. You can trust our generators and dedicated staff to deliver outstanding results. For reliable Data Center Generator Renting service that you can trust contact our professional staff at 360 Energy Solutions. If you only need repairs or maintenance performed we can also accommodate you on that. You can even purchase your own generator so that you will have backup ready to go in case of an emergency. By choosing 360° Energy Solutions for all of your generator needs you are getting service from one of the best companies in South Florida. We have over 65 years of experience, and have since then built a reputation as a company that delivers superior customer satisfaction, as all of our customers can testify to. You do not have to be without power during the next storm, be fully prepared for when it hits!